Start moving your applications, data, and infrastructure today. We believe that Microsoft Azure is the only hybrid cloud that helps you migrate your apps, data, and infrastructure with a cost-effective and flexible path. 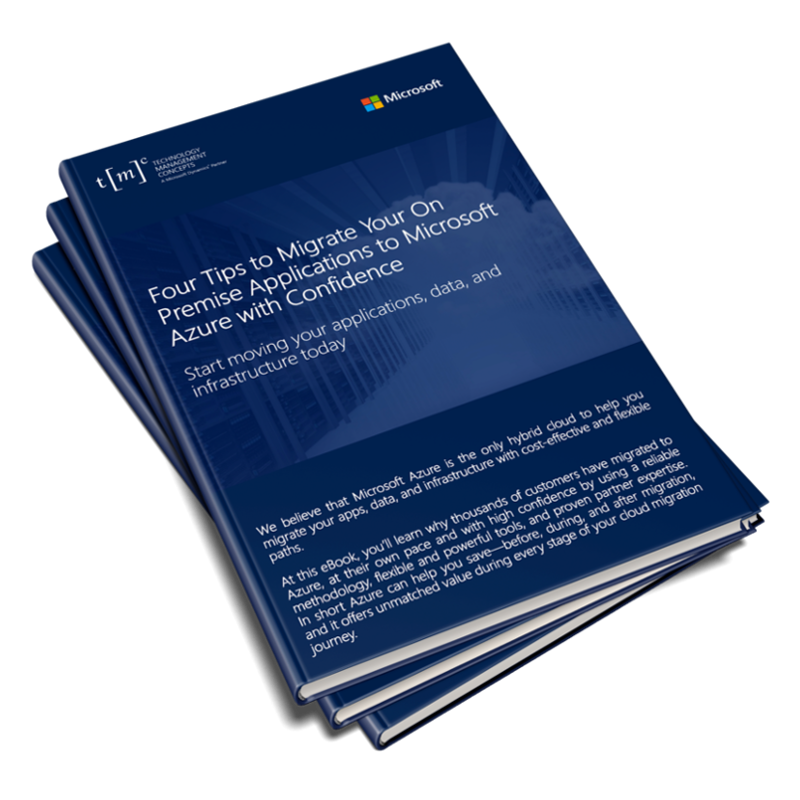 In this eBook, you’ll learn why thousands of customers have migrated to Azure, at their own pace and with confidence by using a reliable methodology, flexible and powerful tools, and proven partner expertise. 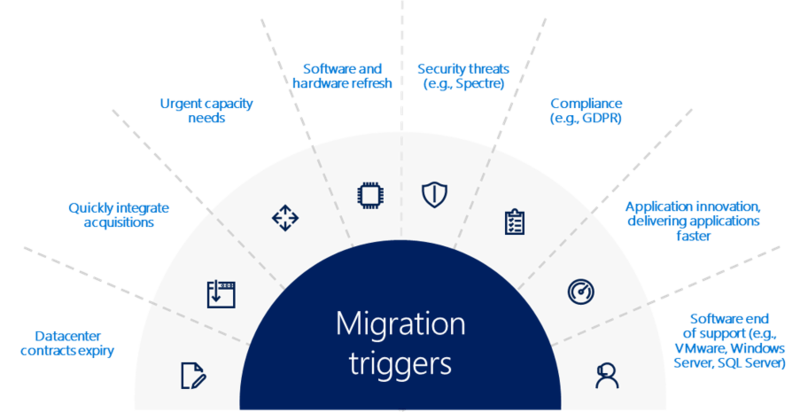 In short, Azure can help you save—before, during, and after migration – and it offers unmatched value during every stage of your cloud migration journey.